Simpact® 85A urethane is a low odor, fast-setting urethane elastomer that offers very high tear strength, impact resistance and wear resistance. 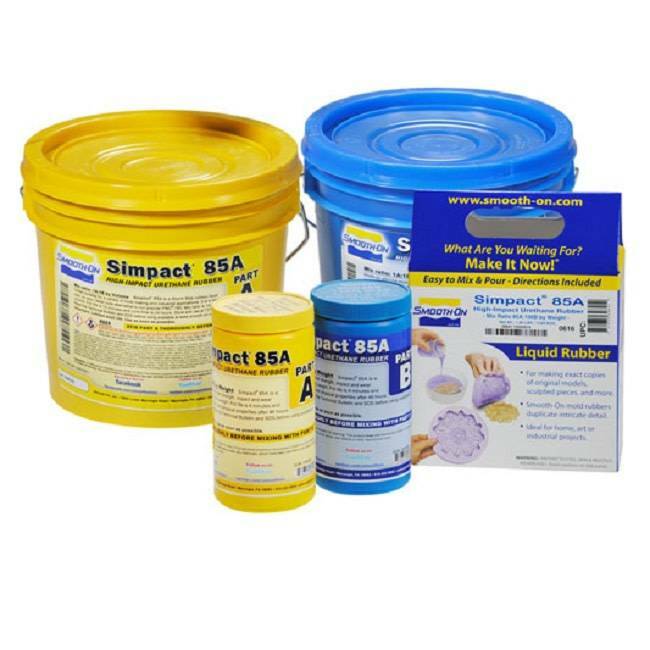 Simpact® urethanes are phthalate free, mercury free and MOCA free. Simpact urethanes pour easily. Working time is 4 minutes, handling time is 2 hours and full cure time is 48 hours at room temperature. Cured rubber has exceptional performance characteristics and dimensional stability. Simpact® urethanes can be colored with SO-Strong or Ignite colorants. 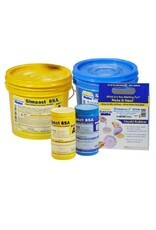 Simpact urethanes are suitable for making impact resistant props, prototypes and display pieces.